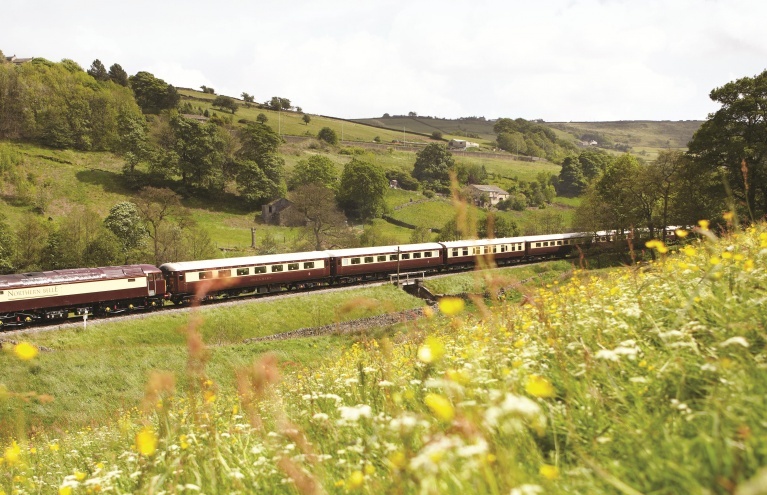 Experience a Train Journey like no other with these fantastic historic excursions, encompassing all corners of Great Britain and the beautiful countryside within. 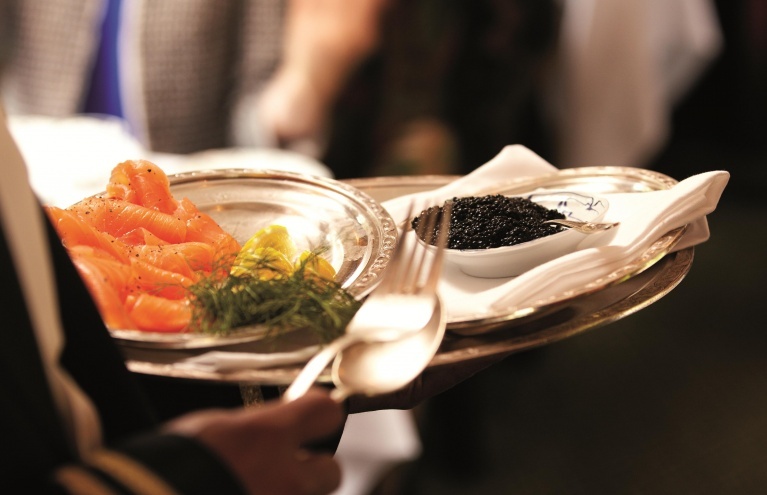 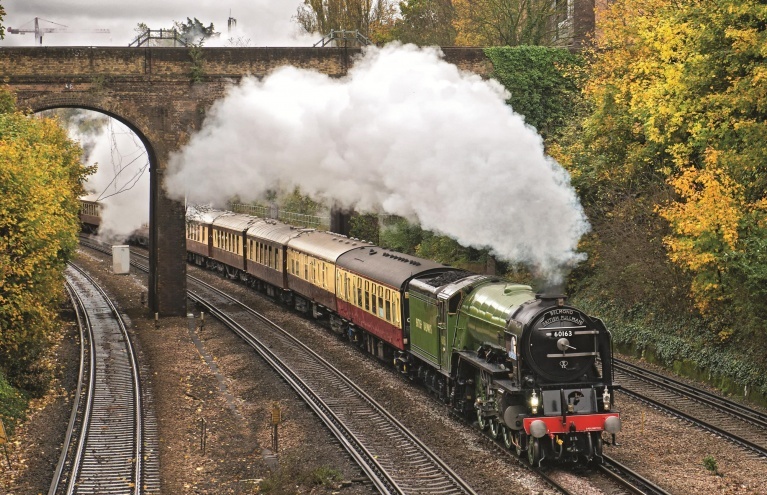 The transport of yesteryear has never dwindled in interest, as all generations simply love the luxurious excursions that come complete with a fine range of dining and Gourmet options. 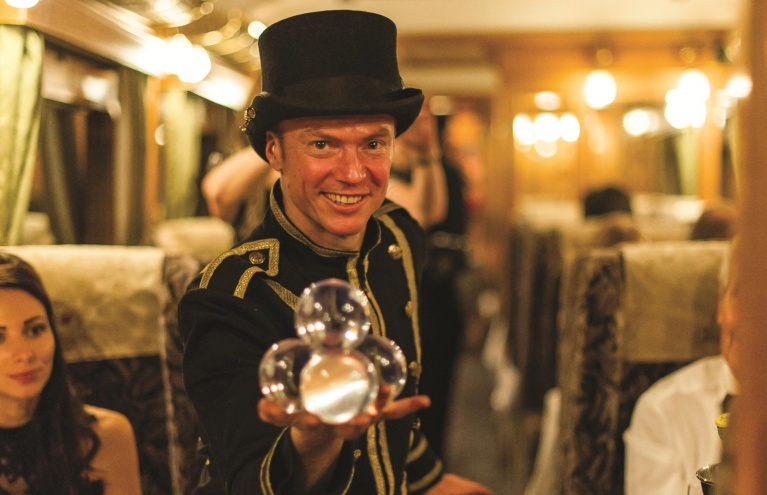 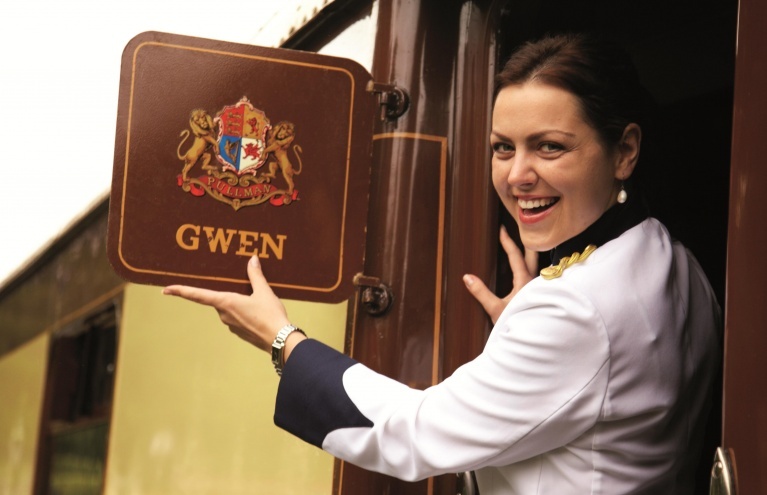 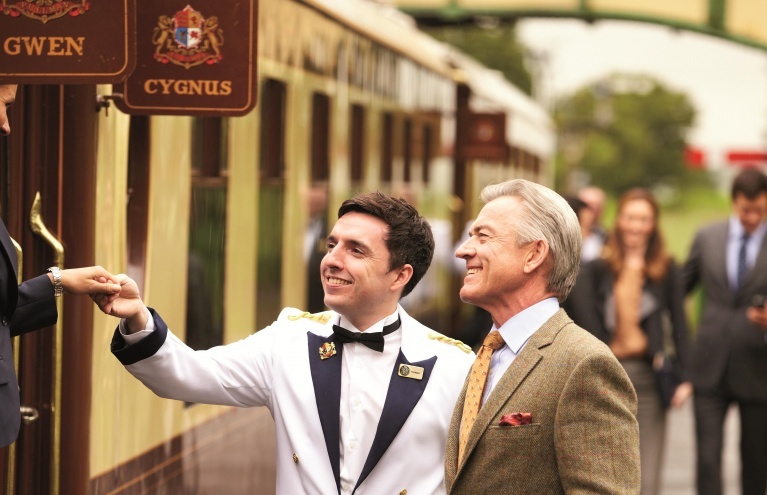 So for a truly remarkable Birthday Gift or to make any other Special Occasion - look no further than a historic train journey upon the Belmond British Pullman or Belmond Northern Belle! 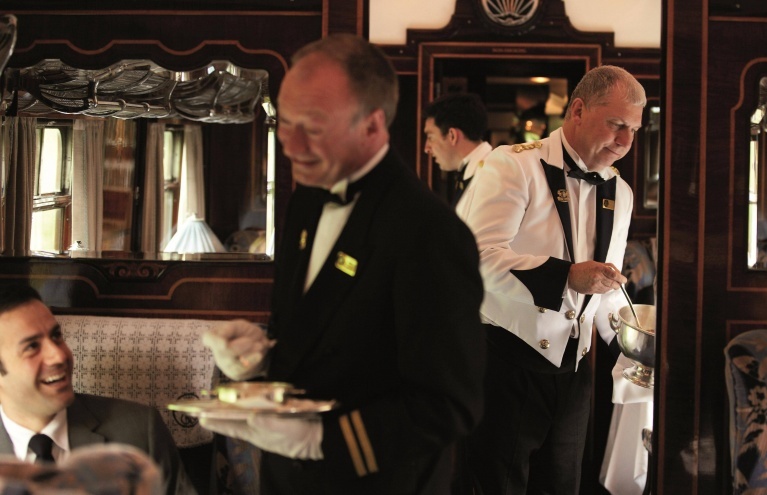 Do the Belmond Train Journeys with meals included have vegetarian options? 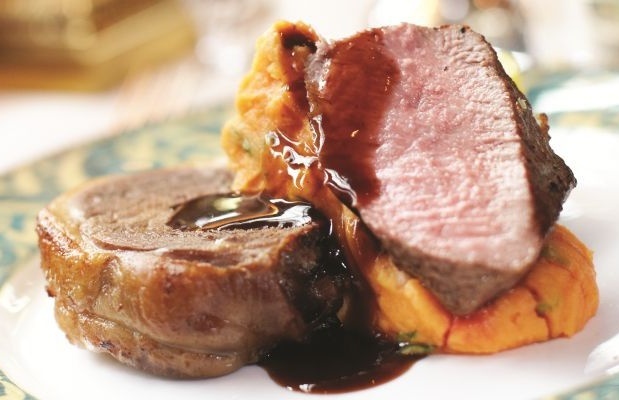 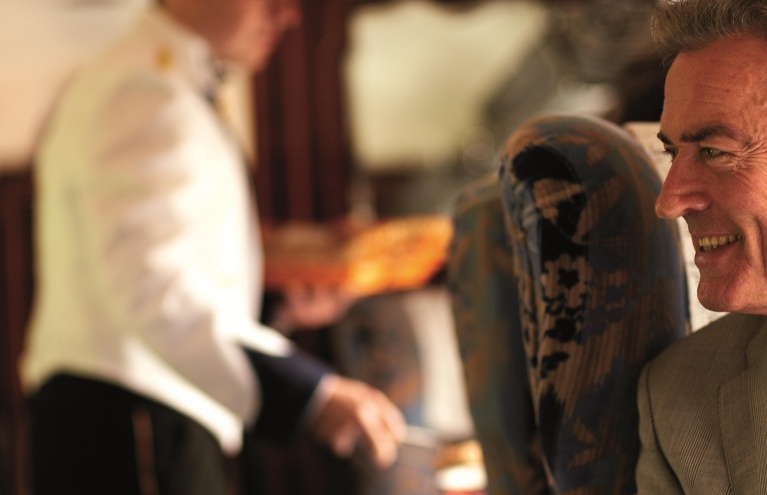 Vegetarians are catered for on Belmond Train Journeys, provided the company is notified at the time of booking.